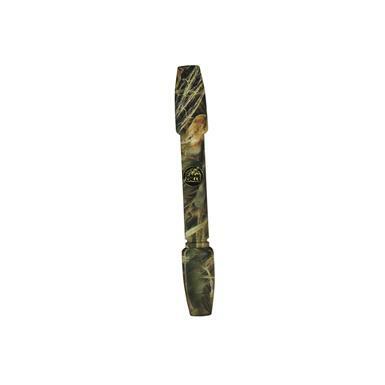 Whether you're a seasoned pro or goose newbie, this Big River Long Honker Flute Goose Call is an excellent choice. Its durable polycarbonate design produces deep honks, clucks, moans, and murmurs that are incredibly effective over open water or wooded areas. Learn to call like a pro!